Are you looking for financial books specifically geared towards women? I love reading personal finance books. I have read all kinds of books, and I have many favorites. Some of my favorites happen to be personal finance books tailored toward women because well I am a woman :-). They address issues women can relate to. Not that we cannot relate to all books, I mean I love Dave Ramsey’s Total Money Makeover and David Bach’s Automatic Millionaire. I’ve read a bunch of books on finances and wanted to create a short list of my favorite personal finance books for women (although a man can read these as well). No time to read or want to save this article for later? PIN IT!! This book was recently updated and I absolutely love it! It isn’t geared just towards women but it introduced me to what real Financial independence is. In Your Money or Your Life, Vicki Robin shows you how to gain control of your money and finally begin to make a life, rather than just make a living. With this book, you’ll learn how to get out of debt and develop savings, save money through mindfulness and good habits, not strict budgeting, declutter your life and live well for less, invest your savings and begin creating wealth, save the planet while saving money and much more! You Are a Badass at Making Money will launch you past the fears and stumbling blocks that have kept financial success beyond your reach. Drawing on her own transformation author Jen Sincero talks about how she went from a woman living in a converted garage with tumbleweeds blowing through her bank account to a woman who travels the world in style. I enjoyed this book, it really transforms your money mindset and makes you think. Written by the CEO of DailyWorth.com, author Amanda Steinberg shows women how to view money as a source of personal power and freedom and live life on their own terms. Worth It outlines the essential financial information women need—and everything the institutions and advisors don’t spell out. Steinberg gets to the bottom of why women are stressed and anxious when it comes to their finances and teaches them to stay away from strict budgeting and other harsh austerity practices. Instead, she makes money relatable, while sharing strategies she uses herself to build confidence and ease in her own financial life. This one is on my list next! I loved the original Smart Women Finish Rich and now it has been updated and expanded! Author David Bach talks about how to take control of your financial future and finish rich. 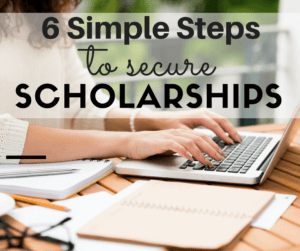 Bach’s nine-step program gives you tools for spending wisely, establishing security, and aligning money with your values. Plus, in this completely revised and updated edition of Smart Women Finish Rich, David Bach includes critical new long-term investment advice, information on teaching your kids about money, Internet resources, and new ways to attract greater wealth–personal and financial–into your life. Now widely available, the popular, award-winning, self-published guide to help women get out of debt, rebuild their credit, and fulfill their financial dreams has made my list. Real Money Answers for Every Woman teaches you how to take responsibility for your financial future, whether you’re just starting out or need a fresh start. In a handy Q & A format, it offers relatable and easy to understand and implement advice on everything from managing credit cards, home ownership, and student loans to affordable childcare and even negotiating for a higher salary. 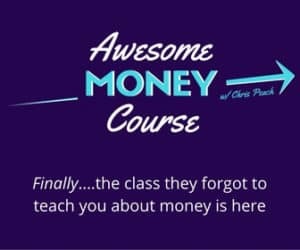 Following Patrice’s practical advice, you’ll learn to form “wealthy” habits, establish an “opportunity fund,” stop collecting STUFF that causes debt and discover the freedom that comes from feeling financially secure. You may also want to check out: 20 Books About Money That Will Change the Way You Think! Check it out here. Sacred Success®: A Course in Financial Miracles shows women there is a better way to achieve wealth and power: on your own terms—as a woman. I just downloaded this one and am excited to read it as I heard so many great things about it. Barbara Stanny, the leading expert on women and money, has helped women take control of their finances for two decades—and she knows there is much more to success than how much you earn. In her work with powerful, successful women over the last 20 years, bestselling author and financial educator Stanny has found that most women’s problems with money have little to do with money itself, but rather with their fear of, or ambivalence toward, power. Instead of pushing women to pursue financial success in traditional fashion, Sacred Success seeks to redefine power from a feminine perspective. Make Your Kid a Money Genius (Even If You’re Not) is a jargon-free, step-by-step guide to help parents of all income levels teach their kids—from ages three to twenty-three—about money. It turns out the key to raising a money genius isn’t to teach that four quarters equal a dollar or how to pick a stock. Instead, it’s about instilling values that have been proven to make people successful—not just financially, but in life: delaying gratification, working hard, living within your means, getting a good education, and acting generously toward others. More specifically, you’ll learn why allowance isn’t the Holy Grail when teaching your kid to handle money, and why after-school jobs aren’t always the answer either. You’ll discover the right age to give your kid a credit card and learn why doling out a wad of cash can actually be a good parenting move. Suze Orman, the nation’s go-to expert on all things financial, investigates the complicated, dysfunctional relationship women have with money. With her signature mix of insight, compassion, and soul-deep recognition, Suze Orman equips women with the financial knowledge and emotional awareness to overcome the blocks that have kept them from acting in the best interest of their money–and of themselves. 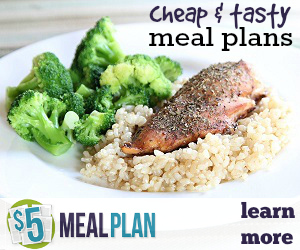 At the heart of the book is The Save Yourself Plan: a streamlined five-month program that delivers genuine long-term financial security. Dave Ramsey and Rachel Cruze teach parents how to raise money-smart kids in a debt-filled world. In Smart Money Smart Kids, financial expert and best-selling author Dave Ramsey and his daughter Rachel Cruze equip parents to teach their children how to win with money. Starting with the basics like working, spending, saving, and giving, and moving into more challenging issues like avoiding debt for life, paying cash for college, and battling discontentment, Dave and Rachel present a no-nonsense, common-sense approach for changing your family tree. In Smart Couples Finish Rich, author David Bach provides couples with easy-to-use tools that cover everything from credit card management, to investment advice, to long-term care. You and your partner will learn how to work together as a team to identify your core values and dreams, creating a financial plan that will allow you to achieve security, provide for your family’s future financial needs, and increase your income. Together, you’ll learn why couples that plan their finances together, stay together! I discovered Ruth Soukup after taking Elite Blog Academy and she is just an awesome person so I decided to grab her book and loved it! 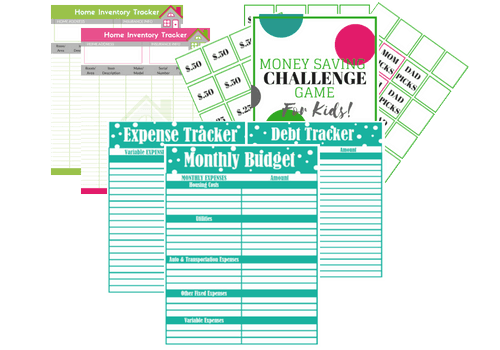 Living Well, Spending Less was written to bring hope and encouragement to every woman who currently feels overwhelmed or stressed with life–and budget–that feels out of control. It speaks to the mom trying to juggle all the demands of a busy life with the pressure to keep up with those around her. It’s a practical guide for those of us who often long to pull ourselves together but don’t always know how. It is real, honest, packed with practical tips, and speaks to the heart of the matter–how can we live the life we’ve always wanted? Have you read any of these? 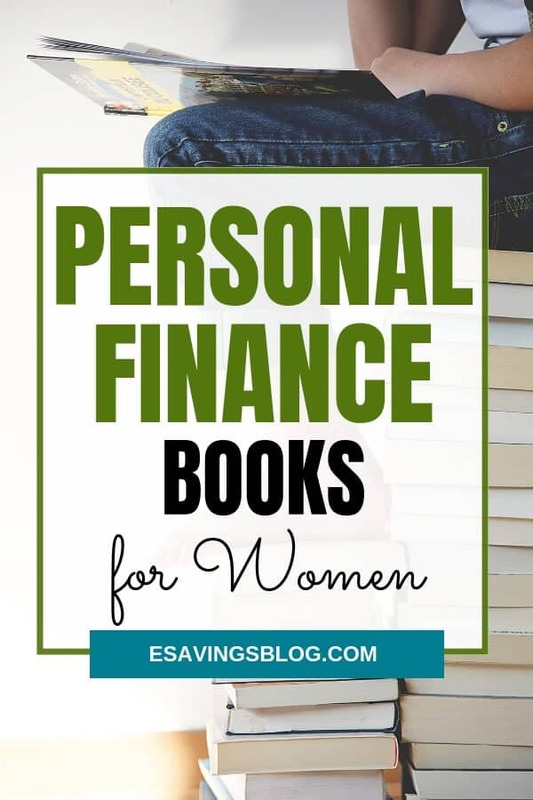 Do you have personal finance books for women that you love? Share them in the comments below this post.